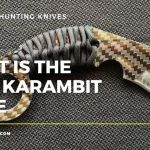 Here we have a very interesting infographic from the now defunct, USA Knife Shop. 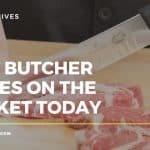 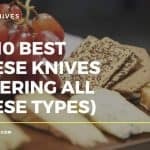 It contains a full list of knives you might come across in the field, from the functional Wharncliffe blade to a Samurai sword edge, and many in between. 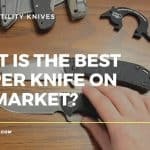 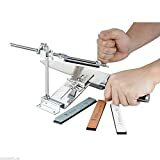 Very handy if you want to get your head around what kind of knives are available, and what they are predominantly used for.